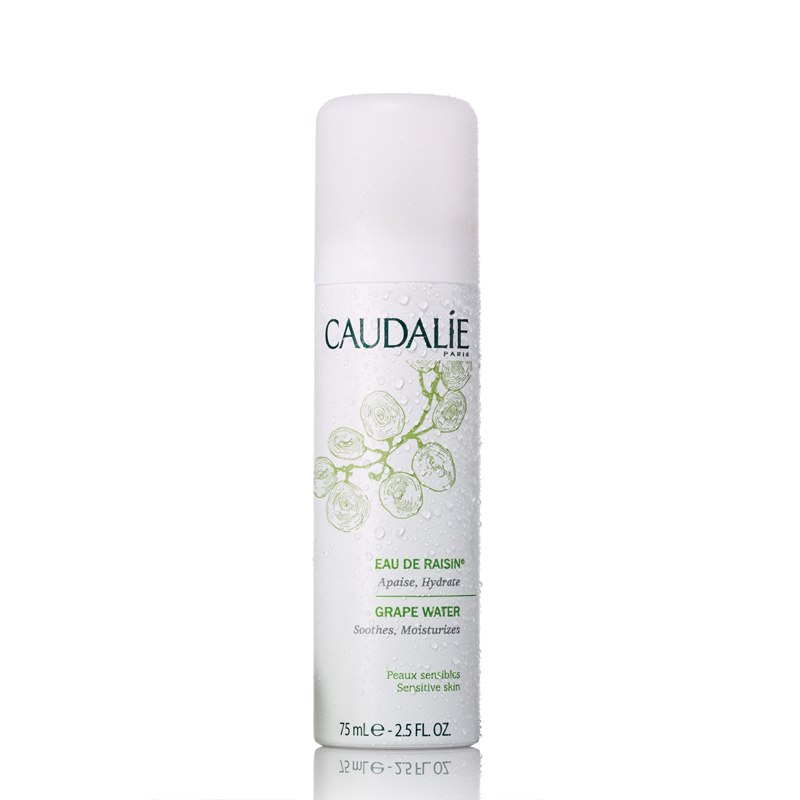 Caudalie Grape Water is a refreshing mist that is designed to soothe and hydrate your skin. Made from 100% natural organic grapes - picked, harvested and distilled by Caudalie to achieve the perfect formula, and containing absolutely no additives or synthetic fragrances. Suitable for all skin types, especially sensitive skin. Top tip: Leave it in the fridge to make it even more refreshing.